Alexandra Schist has been a family business for over 30 years. All our stonemasons have no less than 20 years experience and all have been with us for more than seven years. This means all our past and present projects can clearly show the quality workmanship of our stonemasons. 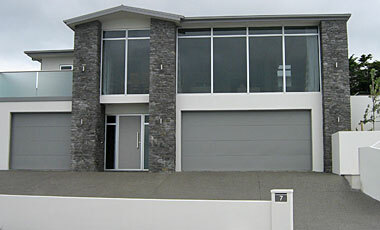 Favoured by many building companies and architects in Christchurch, we are always pleased to deal directly with home owners or businesses and will complete a free quote based on plans or a metre rate quote over the phone. Full disclosure about our products is important to us.